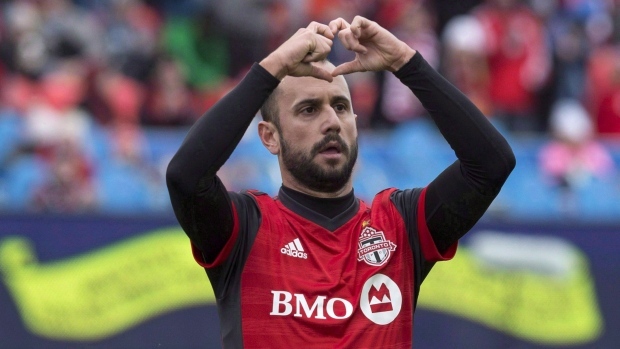 Toronto FC has come to an agreement to sell Spanish playmaker Victor Vazquez to a team in Qatar. A club spokesman said the MLS club had agreed to terms with the team, which Toronto declined to identify. The 31-year-old Vazquez has been a key component of the Toronto attack, with 16 goals and 25 assists in 52 games over his two seasons in MLS. A variety of injuries slowed him last season.